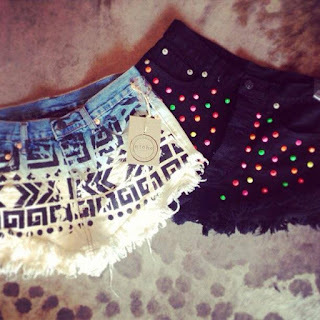 High waist denim shorts are such a style staple for the upcoming summer season and Niche Boutique has a few pair of, them, two pair are pictured here. Be happy and shop Notably! !